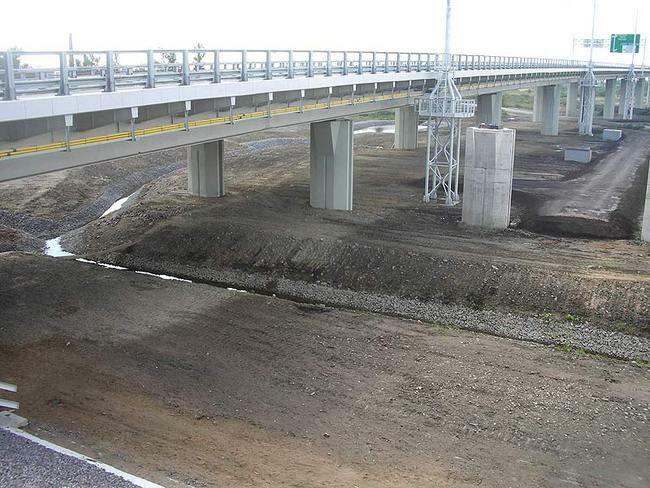 The group of companies "Severstal-hardware" which is a division of "Severstal Russian Steel", the first among domestic manufacturers began producing flexible stops * for composite bridges and has already received positive feedback on the test batches. Industrial production of this type of fastener is made possible thanks to the commissioning of high-tech machines for automatic fitting of inserts in the flexible rod stops. To date, this equipment is unique for the Russian industry. Currently in the mounting-calibration production in the Eagle specialists are ready for shipment to the customer a second test batch, and then in April, will take up orders in industrial quantities. "Having started relatively recently the supply of high-strength fasteners bridge-building organizations, as well as analyzing the market, we have seen the prospects of a new product, which is to have no one in Russia did not produce — the entire volume of flexible abutment bridge builders were forced to acquire in Europe. We are ready to offer the domestic construction industry product with a competitive price, which is not worse than European counterparts " — The general director of the group of companies "Severstal-hardware" Oleg Veter. * Flexible stops — metal rods with the upset head, the lower end of which is welded to the top sheet beams. An essential element of modern composite bridges. Among the advantages of this type of product flexibility, good response to dynamic loads, easy to use. JSC "Severstal-metiz" — A group of companies, combining metalware assets of the company "Severstal" in the division "Severstal Russian Steel". Is in the top 5 European manufacturers of wire products in the segment. The production sites are located in Russia, Ukraine and Europe. Revenues for 2010 amounted to 786.4 million U.S. dollars.